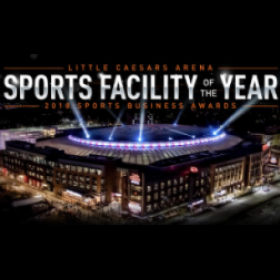 Little Caesar Arena in Detroit - an industry-firsts, state-of-the-art facility - received the prestigious Sports Facility of the Year award at the 2018 Sports Business Awards Ceremony. It is already on track to be one of the busiest arenas in the world with 2.3 million guests attending more than 150 ticketed events already, including for the Detroit Red Wings and Detroit Pistons. We’ve just launched our new Company Presentation video that gives a full insight into who we are, and what we do. A residential job in Seattle required an attractive custom fireplace design. 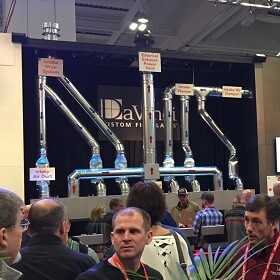 Stellar Hearth Products designed and manufactured this gorgeous vertical spiral fireplace, which uses an ENERVEX chimney fan and mechanical fireplace damper system to ensure efficient, flawless operation. 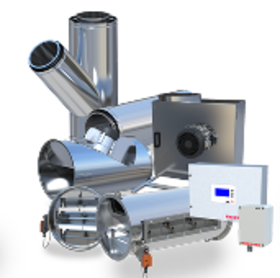 Looking for info on mechanical draft products, chimney systems, or heat recovery solutions for your commercial exhaust application? We’ve just launched three new ENERVEX product brochures to simplify your search. 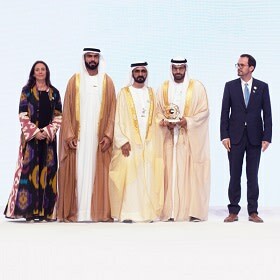 UAE leaders honored 31 entities with UAE Pioneers award in Abu Dhabi for outstanding contributions to the country. 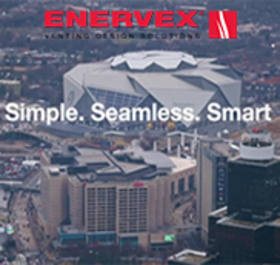 ENERVEX was a proud participant and supplier for three of the projects, providing mechanical draft systems, flue dilution, chimney systems and fans. 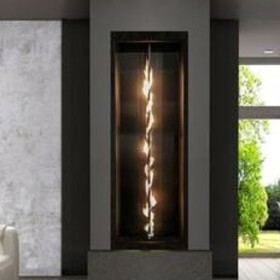 Designing a fireplace that's functional, safe AND beautiful can be a huge challenge. See how ENERVEX, Doran Construction, Acucraft, and BDH + Young made it easy for a residential development in Maple Grove, MN. 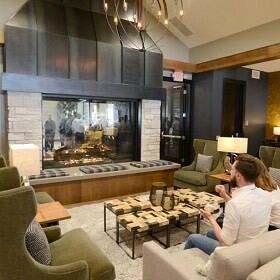 The design features a custom, see-through fireplace with glass cooling, linking the lounge area and dining space with an 88” x 59” tall viewing area. ENERVEX chimney fans, dampers and draft control products played a supporting role in HBO’s hit series Westworld, as part of a panoramic gas fireplace project with Acucraft Fireplace Systems. A heat recovery and fan solution from ENERVEX can cut your fuel requirements by up to 10%. 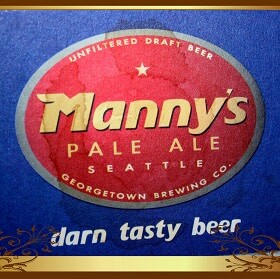 See how our heat recovery products and energy-saving fans saved Seattle's Georgetown Brewery 2,600 Therms and $2,098 per year. 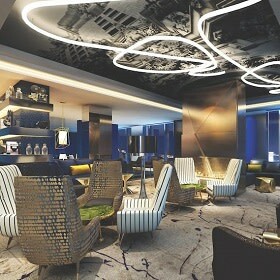 Doha Oasis - Intro to this new landmark in Doha, Qatar where ENERVEX is an important contributor.